Home/Graphic Design/Decline in Sales ? Its Time to Rebrand. ReBranding a company and why it is important for your sales volumes. It is the process of changing the corporate image of an organization. A market strategy of giving a new identity in the form of a new name, new symbol, or a change in design for an already established brand. Re-branding a business is the harsh reality that every business faces at least once in its lifetime, no matter for big or small business. Breaking up may sound downright dreadful but you have to do so in order to start a new relationship. Not all brands may need to go through extensive overhauls; but there are a few that might require such changes in order to achieve profitable returns and a consistent growth. That’s when they should think about rebranding. It is like a goodbye to the business you have created around your brand but sometimes it is only for the better. Look at it like a relationship which isn’t working anymore. Your brand doesn’t seem right for your business anymore, you might have to think of moving on. Global iconic brands such as Coca-Cola, Kellogg’s, and Guinness have earlier undergone rebranding. Yes, they have been market leaders since the time we have known them but over time, they all have changed, even if it is in an evolutionary sense. A year after acquiring complete stake in the joint venture, STAR India revamped the branding of the sports network. The company removed the name ESPN from all the channels and created a new identity- STAR. Now the channels are called STAR Sports 1, 2, 3, 4, HD1 and HD2, and starsports.com making it a network of sports channels. 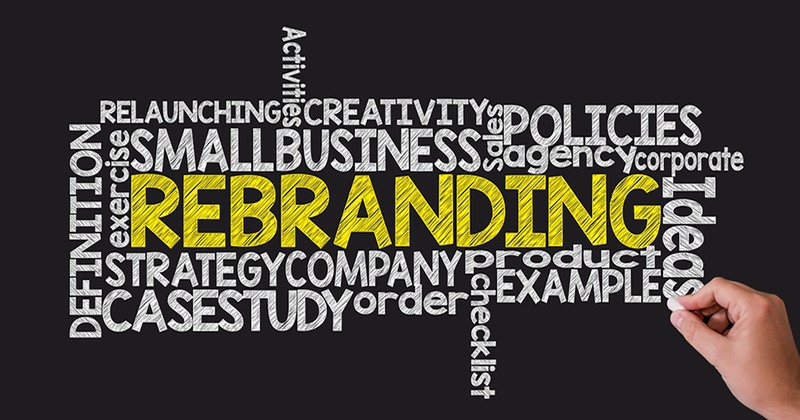 Why does your business need a Rebranding strategy? Rebranding exercise comes at a cost which is inevitable. Bigger the brand, more the cost. But, no matter how big the brand, it is always the marketplace that gives signs of a lurking rebranding strategy. Rebranding a product might look like a nightmare to a small business but if you fail to recognize the signs at their early stages and make the necessary changes, it could get too late by the time you rebrand. So catch it at the bud while things are still going great.There are many rebranding case studies of business giants going back to the chalkboard, sitting with their branding agency, putting in some branding ideas and come out rebranding a product. Here are some reasons why you need it..
Brands are usually the image of the company’s leader, particularly in privately owned organizations. The brand is a reflection of their personality. So, when the company changes hands, a new identity is the way to reflect the transition. Modern Bread underwent a total shift in their branding strategy. When the brand changed hands, it underwent a rebranding based on the insights from the consumers. The brand now has a vibrant identity and positioning by ‘Making wholesome awesome’ which now has new variants and targets younger audiences. When A Brand Needs a Makeover. If there is something permanent in the marketplace, it is change. Staying contemporary and fresh is a challenging task where you have new brands and competitors sprouting up every day. The marketplace is always dynamic in nature and even big brands have evolved their brand identity to keep up with the changes. When Ratan Tata set out to make the cheapest car in the Indian market, he did not realize that his solution of putting a car in every home would be considered as a cheaper alternative to buy car. The Tata Nano was widely marketed as the cheapest car ever produced. The idea was to make it easy for people to own a car. But the consumers thought it to be a demarcation of their status symbol. Their sales dropped and so did their market share. Tata then rebranded and re-launched the Nano Twist by branding it as a smart city car. Keeping your old audience and getting new ones. Every company always tends to keep its existing customers and acquire new ones. Old Spice made a mistake when they did not pay heed to rebranding their already existing brand. When launched, the advertisements featured older gentlemen with good physique and was considered to be a brand for dads and granddads. It suffered largely due to this issue as the younger folk did not connect with the brand. What happens to the legacy brands when a company merges with another? An acquisition indicates an evaluation of the audience, product set and geography of the brand. 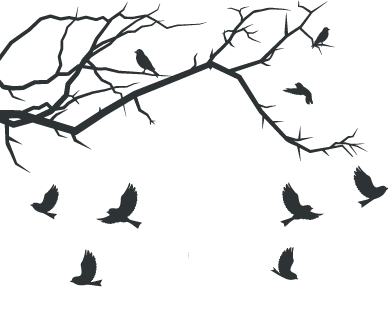 It means that the brand gets a new ideology, a new philosophy. It’s also important to revisit key messages and brand focus. Mergers can come up with the need to create a new brand or a mere touch up to the legacy brand’s message and visual identity. Brand consistency is the most important. No matter whether online or offline, there is always a lot of content flowing out of the organization. It is quite easy to get lost while maintain the consistency. Also, since different branding materials are made with the involvement of multiple people in various departments, it becomes tough to keep them all aligned. Going off the course without realizing is easy for an organization of any size. In a small scale, the lack of consistency is not noticeable but as soon as the brand starts to grow, it can end up being divided and even unreliable confusing the clients as well as the audience. Rebranding solves all these problems in one go. Our team at Creative Studio understands branding perfectly and its importance. We have launched and re-branded many such successful brands and have good experience in consulting and advising the best strategy for you. 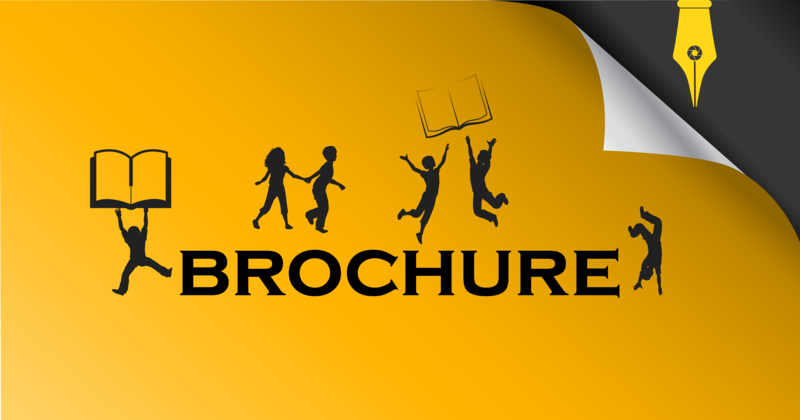 We are a ONE-STOP-SOLUTION for all your branding needs. Our experienced top professionals understand your requirements and prepare your branding strategy accordingly. We follow a rebranding checklist and carry rebranding activities with a team of professionals. As a branding agency we believe in ‘nothing but the best’. Put your faith in us and rebrand your brand to open up new dimensions and opportunities. We would love to take on your next project… Share your contact details so that we can communicate with you wherever you are in the world….